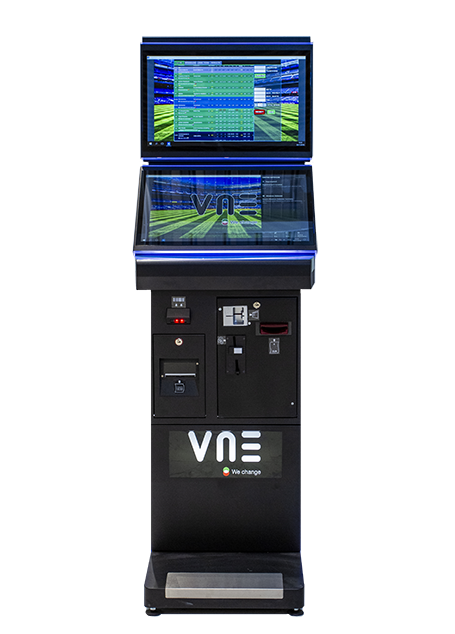 Smart device designed to automatically take bets. 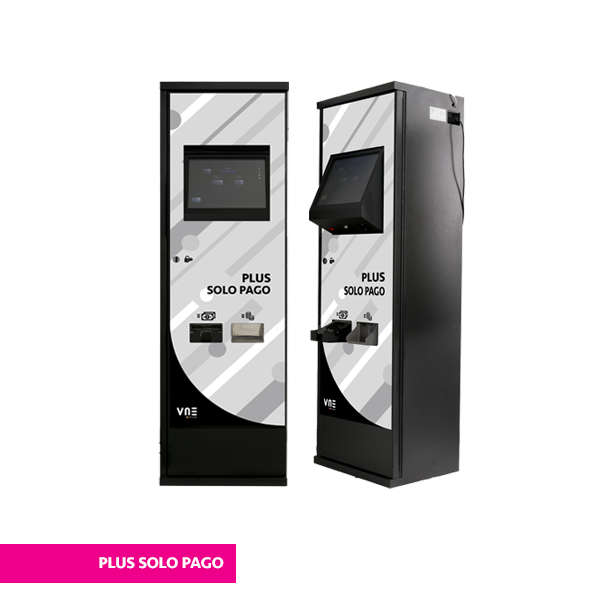 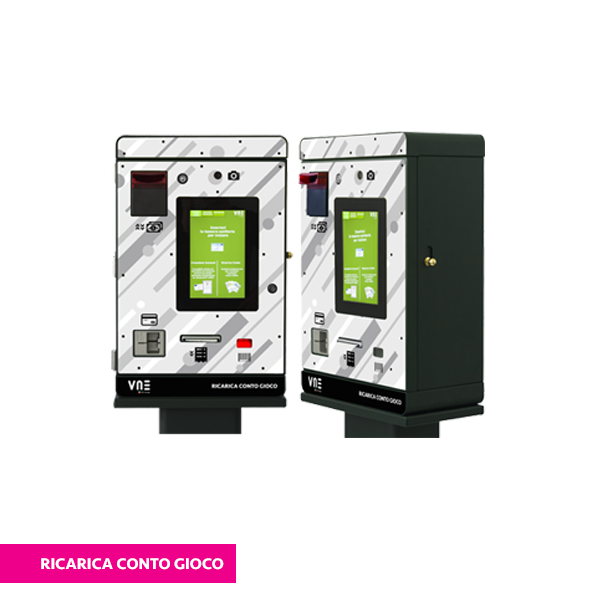 In the standard version the machine is run via a touch screen monitor, the size of which is tailored to each customer’s requirements, a Voucher reader which scans a bar code for payment of the amount to be bet and a printer to print the bet and the remainder of the Voucher if not completely used. 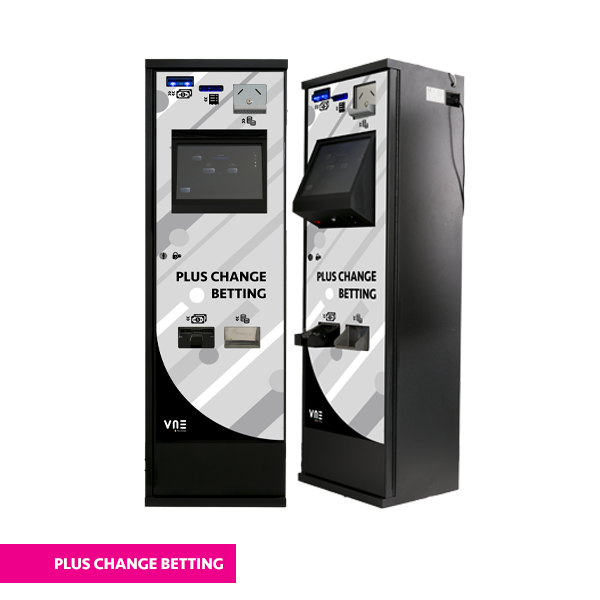 Both winning Bets and Vouchers can be exchanged for money using Plus Change Betting and with this set up, money can be managed in a single secure cash point and a totem which doesn’t require other peripheral devices therefore providing a cost-effective solution. 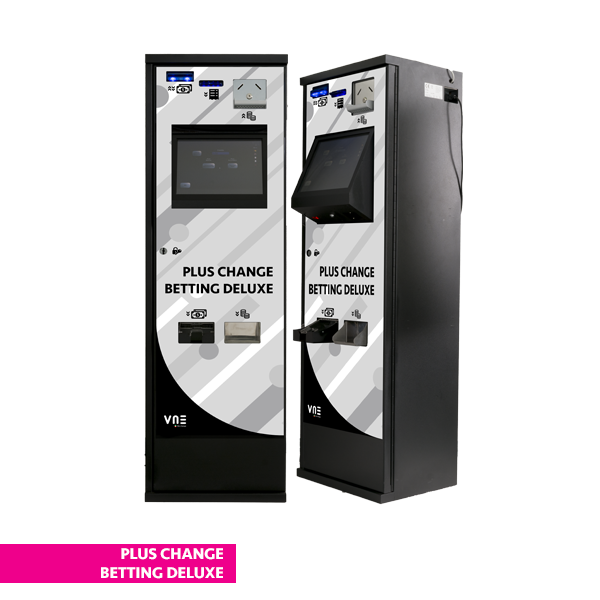 The Advance version can manage both accepting and stamping bet receipts which enables winning bets to be credited directly at the terminal for new bets to be placed. 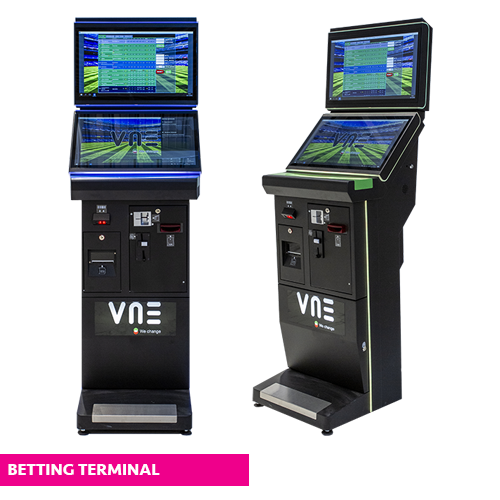 The DELUXE version of the terminal can also accept banknotes and coins to offer players a wide range of options for payment of bets. 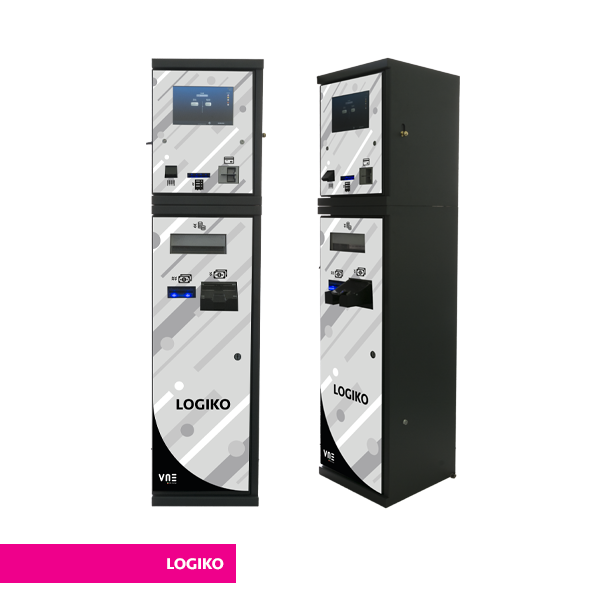 A second monitor can also be provided in various dimensions where promotional and sports event messages can be shown.